Big Sean and A$AP Rocky are putting in work. 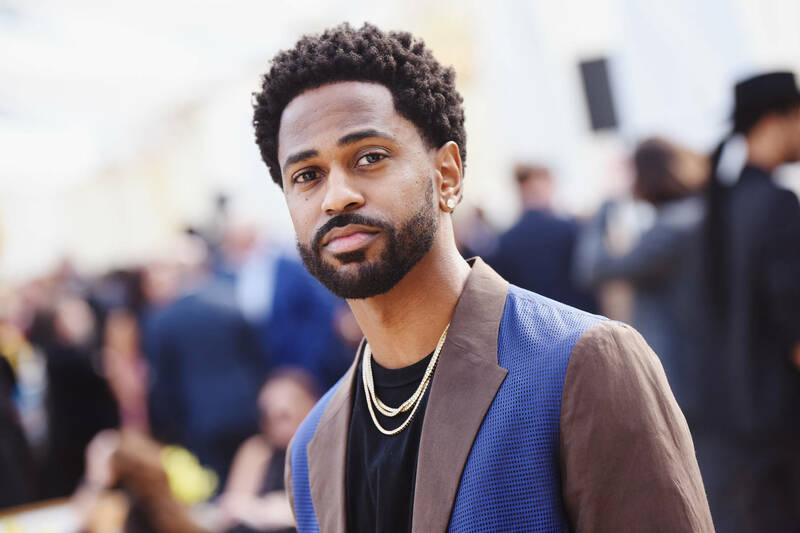 After a self-imposed hiatus, Big Sean recently returned with a message to his followers, detailing his longstanding battle with anxiety. Upon gaining a deeper perspective, Sean promised the "best music of his life" was yet to come. Not long after, Sean previewed some of that very music, dealing with some a grown-man-business on wax. Now, Sean continues to stoke the flames of hype, taking to Instagram to share a few behind-the-scenes pictures of his latest studio session. Photo one, A$AP lays down his verse. Photo two, he listens back to his creation, pleased at a job well done. Good job Rocky!